Stay up to date with J Paul Co. news and industry trends! We all remember a time when we felt appreciated, an occasion we knew someone noticed our efforts, or a moment of flattery when your hard work was rewarded. We know the importance of those feelings personally. Don’t you think that your employees to feel the same? When companies show employees the recognition they deserve, they will see the reward. This gratitude can have a large impact on the lives of employees, and in turn, on the output of your company. The right corporate gifts for employees will have this effect. At J Paul, we believe that there’s a message behind a gift (even corporate gifts), and that message is what makes a gift so exciting when it is received. A gift is a product of pride and appreciation. It tells someone that you’re thankful for them and what to do—it says that they’re doing a good job. It validates the time and effort they put forth day to day for your company. These gifts have the greatest impact when they are not only individualized for the employee, but they come across as sincere and authentic. These ideals shouldn’t be left behind when you go into work. There’s no reason a business relationship should be entirely formal. A relationship built on mutual appreciation yields more loyalty and more production. When corporations reward their employees with meaningful gifts, they are sending the appropriate message, “We see the amazing work you are doing.” Because of this, you don’t want to gift your employees something that lacks in quality. A gift without thought carries with it a lack of importance in a person and their work; and if someone doesn’t feel that they matter, the drive behind their output might wither away. 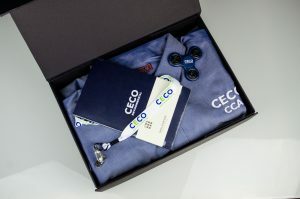 A meaningful corporate gift conveys two things to employees: appreciation for their work and their worth as a person. If an employee knows their work is being noticed and praised, they feel fulfilled. With that fulfillment from their job, they are now more likely to have higher productivity and fewer days out of the office. 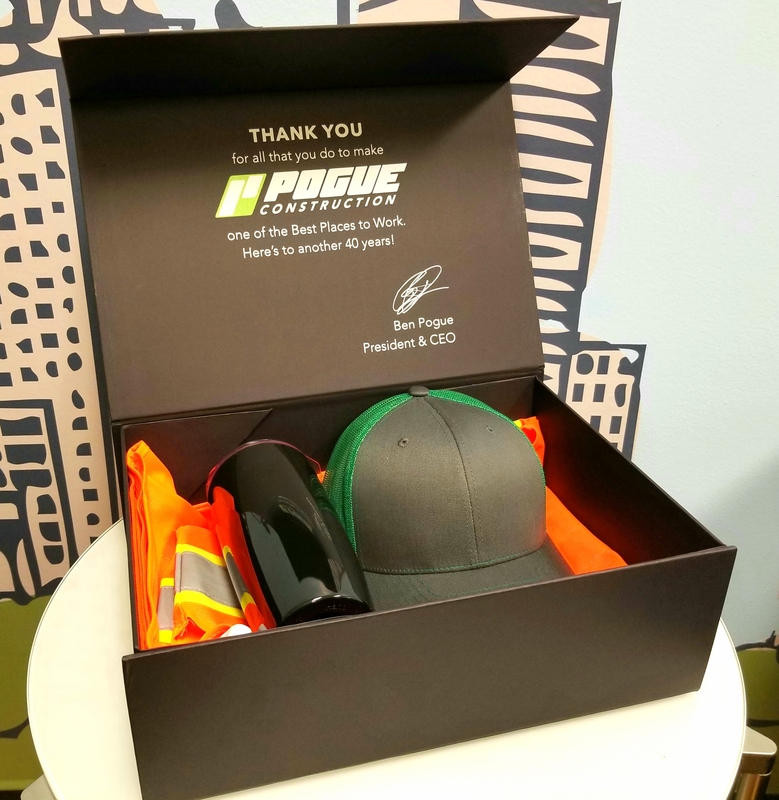 The J Paul Company exemplifies value in the workplace through the custom gifts we make for your employees. If you want your employees to feel the importance they hold in your company, contact us today at 972-418-4977 or email us at support@jpaulco.com to get your project started. Are you looking to enhance your brand through a custom project? We can help with that.